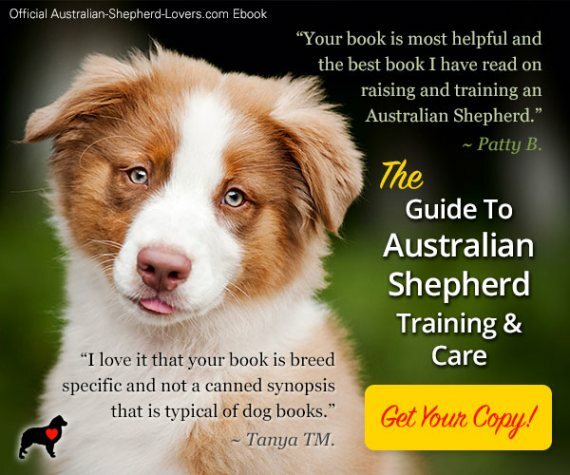 How Does Epilepsy In Dogs Affect Australian Shepherds? 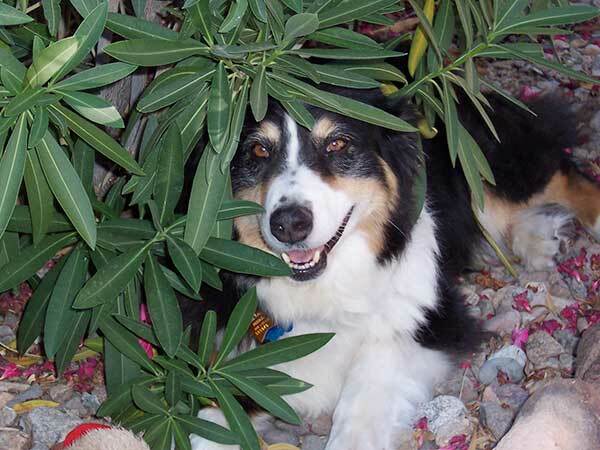 If you own an Australian Shepherd, you probably already know that they are prone to epilepsy. Exactly how prevalent is epilepsy in dogs, and what can you, as a dog owner, do about it? The term epilepsy simply refers to repeated seizures—seizures can occur either as a one-time event, or again and again over a period of time. It is only when there is a repeated pattern that epilepsy can be diagnosed. Although epilepsy in dogs is regarded as one of the most common neurological diseases, there is no definitive data on how common it actually is. Studies estimate that up to 4% of all dogs are affected. 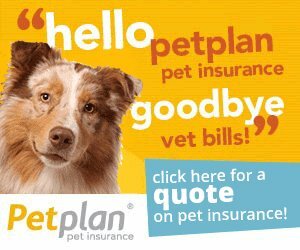 Any breed from Toy Poodles to Doberman Pinschers. 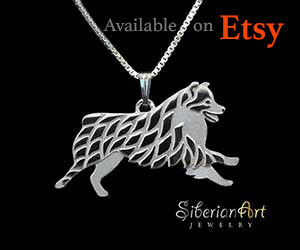 However, in some breeds—including Australian Shepherds—the incidence is much higher. 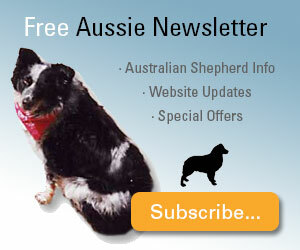 In fact, the Australian Shepherd Health and Genetics Institute (ASHGI) rate it as one of the most common serious genetic disorders for the breed, while research from the Canine Epilepsy Project at the University of Missouri shows that of the 8066 DNA samples that they collected from 90 different breeds of dogs, over 10% of all the infected dogs were Australian Shepherds. Unfortunately, there currently is no way to detect this by genetic testing. 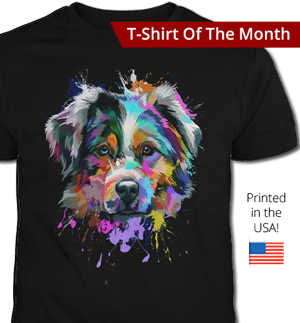 The aim of the research at the University of Missouri is to identify the genetic markers of epilepsy in Australian Shepherds. To date there is no definitive test. It was a very hot day and Betsy found a cool place to lay down under some backyard Oleander bushes. 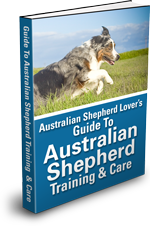 What should you look out for if you have an Australian Shepherd? Typically, the first seizure occurs after the age of six months and up to five years. However, for those with a family history and thus a genetic basis for primary epilepsy, initial onset is most common between one and three years of age. It is, of course, extremely distressing watching your dog have a seizure—however, you need to remain calm. First and foremost, you should keep your hands away from the dog's mouth—it won't swallow its tongue, but it may accidentally bite you if you get your hands in the way. If there are any hazards present (e.g. the dog is near the stairs, close to a fireplace, electrical wires etc), then gently pull the dog away by the scruff of its neck. If it is on a hard surface, you can also place a blanket or something soft under it's head to reduce the risk of injury. You should also remove any other dogs from the area—they will find this distressing and may disturb or attack the dog. The other important thing that you should do is record as much data as possible on the seizure—your vet will need this for a diagnosis. Record the frequency of seizures, the duration and severity, and any other behaviors associated with it. Finally, if a seizure lasts more than five minutes, or your dog suffers several short seizures one after another, get emergency veterinary help immediately. There are reasons other than genetics that can cause seizures—tests will therefore seek to eliminate (or possibly confirm) other possible causes than epilepsy in dogs. Thyroid panel—A full thyroid panel of 6 different tests (T3, T4, free T3, free T4, T3 and T4 Auto-antibodies) will determine if your dog has hypothyroidism. EEG, CT or MRI scans can eliminate tumors. Cerebrospinal fluid analysis—this will eliminate or confirm encephalitis, distemper and other infections. 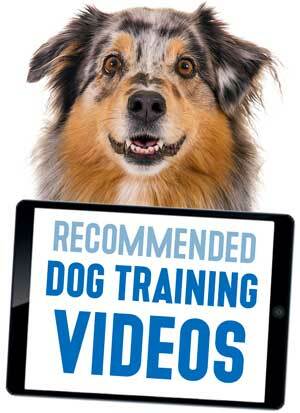 What are the Treatments for Epilepsy in Dogs? Epilepsy in dogs can be treated. There are various forms of medication that can treat seizures. Phenobarbital is the medication most commonly used to treat seizures in dogs—it is relatively inexpensive, easy to use, and effective in 60 to 80% of cases. These treatments for epilepsy in dogs can be used either alongside or in place of seizure medications—however, be sure to discuss this with your vet as some methods may contradict or counteract one another and some have sparse scientific evidence proving their veracity. Of course, the best course of action is to avoid a dog with a family history of seizures. But is this possible? Unfortunately, there exists a tradition in the dog world of sweeping genetic family problems such as this under the carpet. Simply pretending they don't happen and not informing buyers for financial gain. Responsible breeders, however, should be making buyers aware of any potential family history, and should definitely avoid breeding close relatives of dogs with epilepsy. 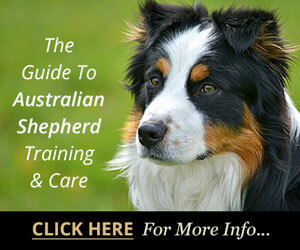 For anyone who has an Australian Shepherd with epilepsy, the outcomes can vary. The best-case scenario is that the epilepsy is diagnosed quickly and that treatments—whether medication or alternative—are effective in stopping the regular occurrence of seizures. Unfortunately, this is not always the case, and many owners ultimately have to make the difficult decision to have their dog put down. Dr. Linda Kennedy MS SLP ND: Spends her time treating her human patients with natural and alternative therapies. As a canine fancier and professional for twenty-five years with her focus being the Doberman, she does transfer some of this knowledge to the treatment of her pets and precious Doberman puppies.